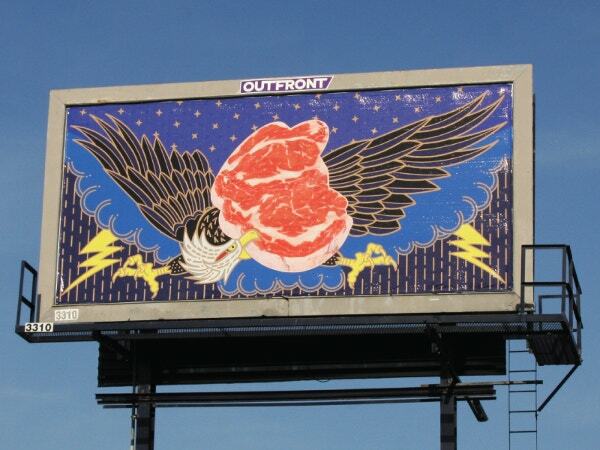 Billboards have always been a great place to display the advertisements, posters, and banners. 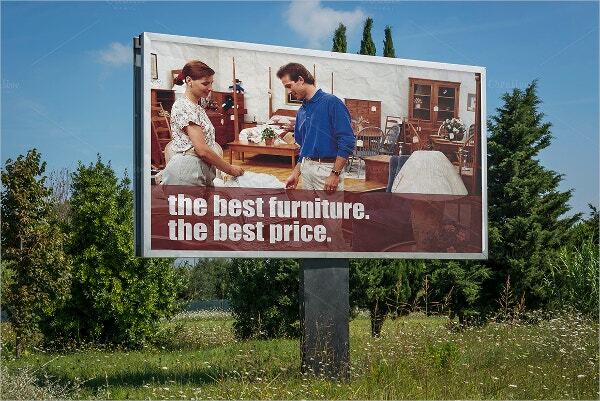 The wider surface assures a broader exposure to the masses and hence billboards are every company’s favorite. 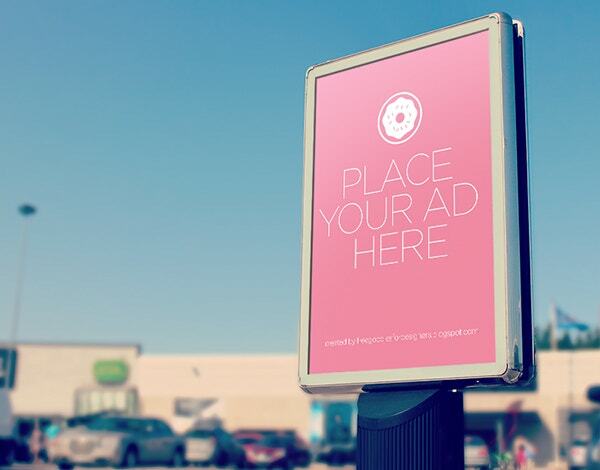 If you are looking to display your ad message in a billboard format online, there are billboard mockup options to go for. You would just need to download one such mockup and customize it with your ad data. 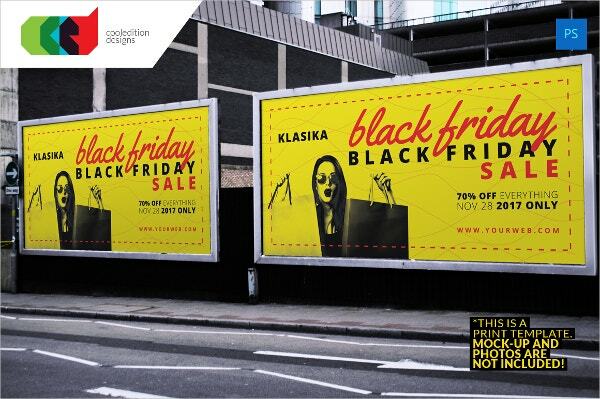 Such mockups can be used to display ads on your web pages. You can also see Poster Mockup. If you are looking to implement the typical feel of displaying your ad messages on airport billboards, this airport billboard mockup would be just great for you. 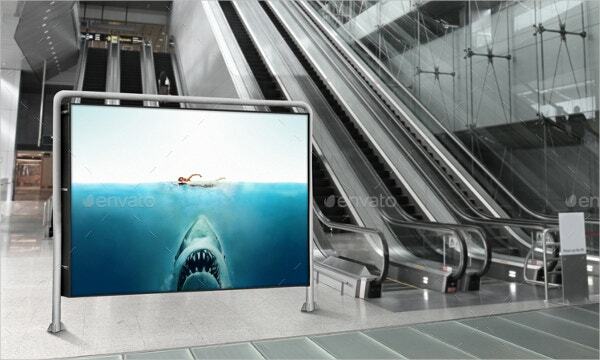 You have five airport billboard and poster mockups here. 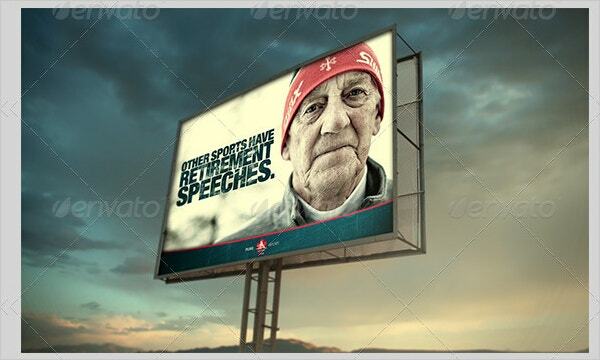 You have got 4 signage and billboard advertising mockups here in detailed lighting effects. 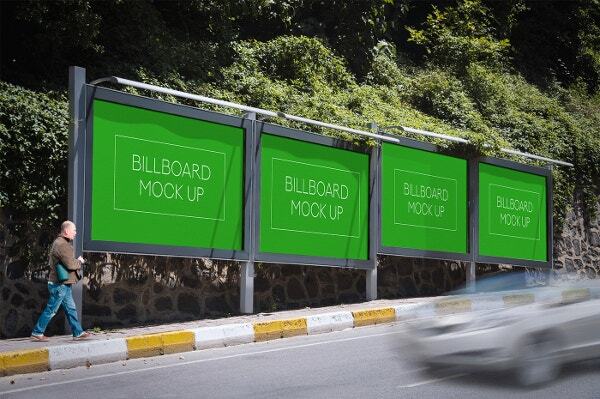 These billboard advert mockups will allow you to advertise with big images and text. All the mockups can be customized easily. 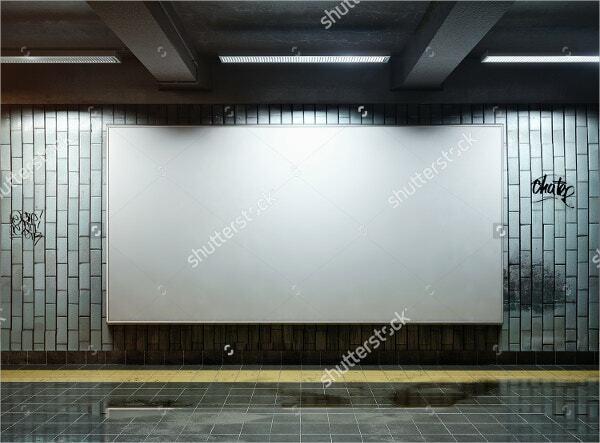 If you have plans to bring a feel of advertising your ad message on metro underground, this billboard mockup has got just the right ambiance for you. You have a wide, horizontal poster here in high resolution. 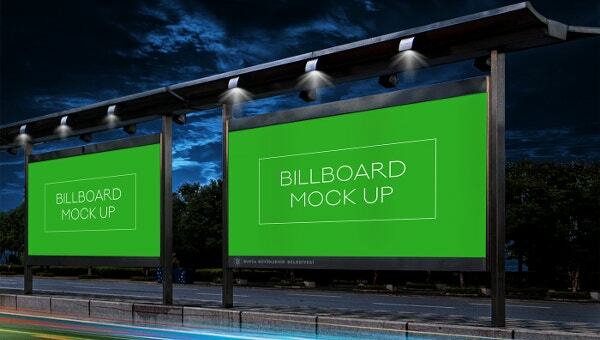 This blank billboard mockup comes in 2 sets, designed as city lights and the blank canvas can be easily customized with your poster message. You can also show your artwork here. You can also see Top Mockups for iphone 6. 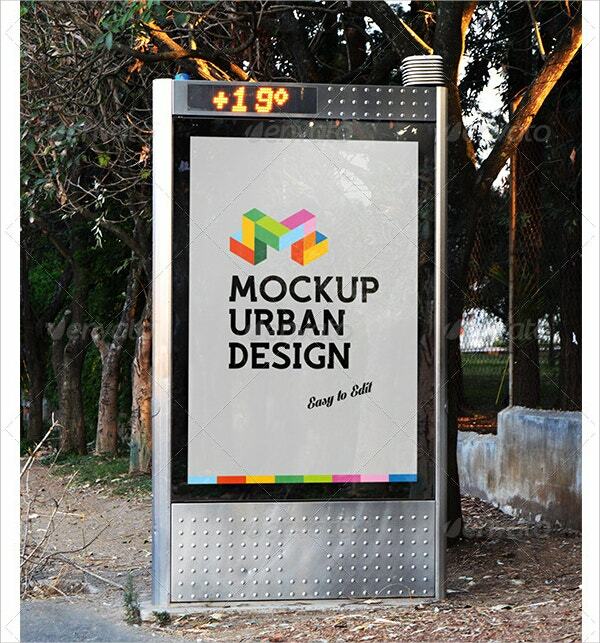 Bus stop billboards are great for advertising and if you want that outdoor ad display look with your advertising campaign, this bus stop billboard mockup is just the thing you need. 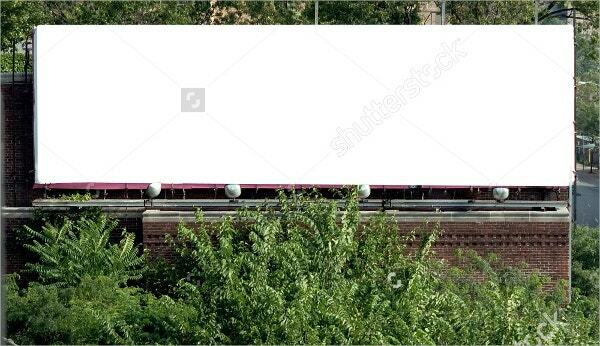 If you need a big wide canvas to display your ad banner, this wide highway billboard mockup would be a fitting option for you. You have a high-resolution file here. 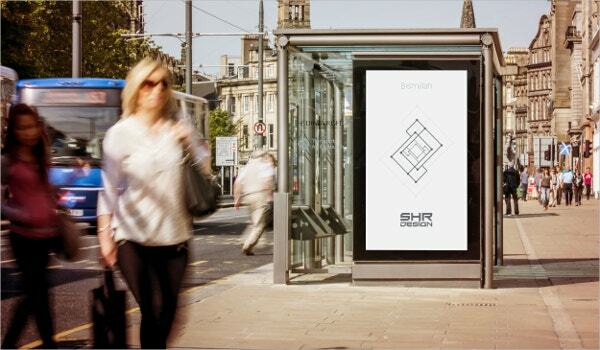 This street billboard mockup offers a great space to flaunt your posters or artworks in a realistic manner to make it more eye-catching for your audience. The mockup also comes with amazing light effects. You have a full layered outdoor billboard mockup here in a dimension of 300×150-cm. this Photoshop-friendly file can be customized easily with your preferred colors, text, and fonts. 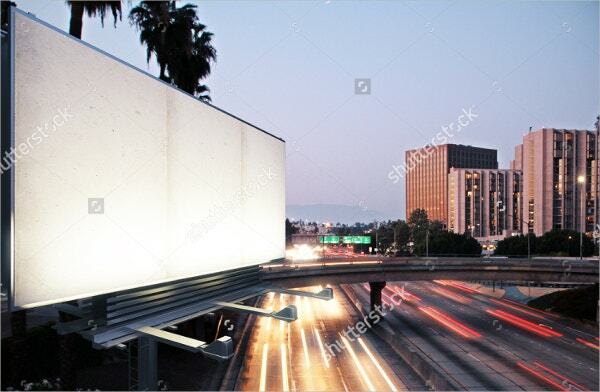 With a realistic urban highway complementing it, this road-side billboard mockup would serve as a fantastic option when you are looking for a smart billboard ad display overlooking a highway. You can also see Advertising Mockup. 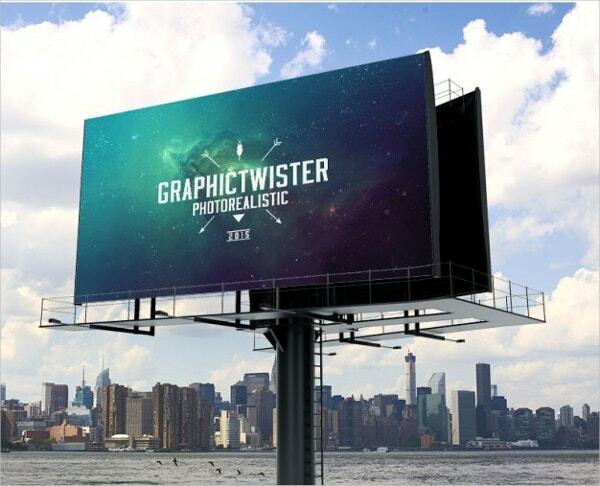 This realistic billboard mockup set would be amazing for popular promotional mediums like flyers and posters. You have 3 mockup options here in high resolution and varying sizes. All the mockups come up with 7 single-click color options. You have a smart, wide billboard mockup file here in PSD format that would be awesome to flaunt your ad banners, posters, artworks and so on. The file comes in organized layers and can be edited easily. 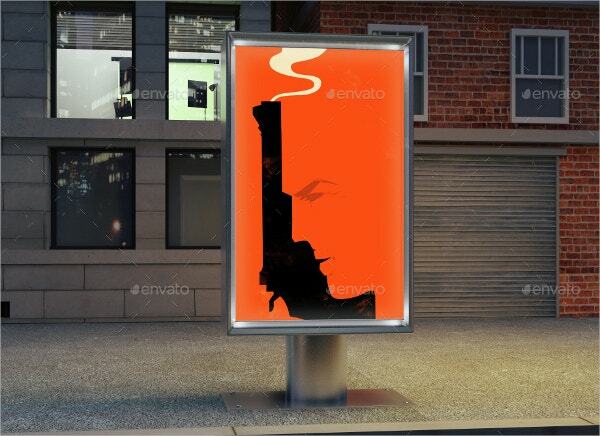 You have a smart and professional city outdoor billboard template here that can be used to exhibit your posters, ad banners and so on. You have the file in neat layers and it’s easily editable. You can also see Fresh PSD Poster Mockup. A large fat steak surrounded by large wings has created a fun impression overall. This template can be duly used for any steakhouse or restaurant or pubs that serve great steak specialties with beer. 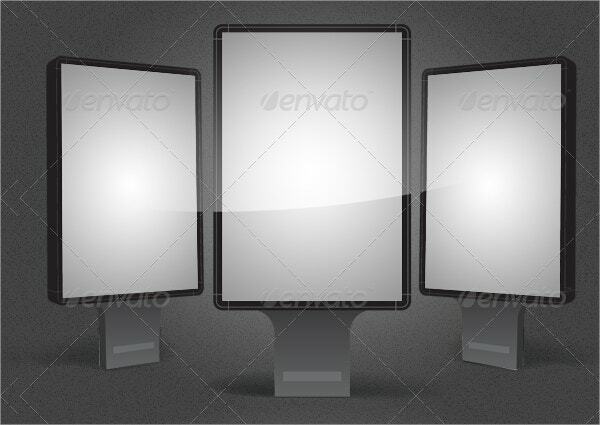 You have a professional billbord mockup here in high resolution. You can use this mockup easily for a number of promotional mediums such as banners, artworks, posters, flyers, business cards, logos etc. A billboard mockup is a great help when you are planning to create an outdoor advertising effect online with a billboard format. These mockups are usually available in high-resolution format for a premium display for your ad and you can easily edit them with smart objects. They are usually Photoshop-friendly.